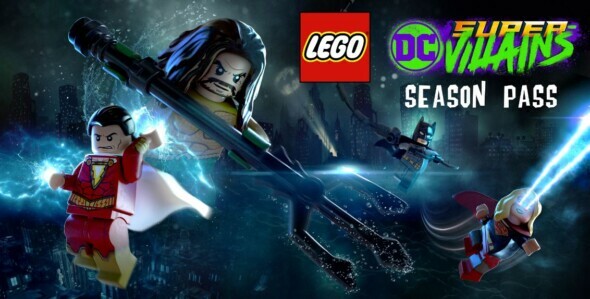 Revealing today, Warner Bros. Interactive Entertainment announced the LEGO DC Super-Villains Season Pass, which comes with exciting extras inspired by their vast catalog of comics, movies, and live-actions, and animated series. The pass will come with six level packages, four characters, two of which are based on the Aquaman movie, which is set to release this December 13th. Two others are based on the upcoming Shazam! movie which will go live to theaters in April of 2019. The character package will include Legends of Tomorrow, Arrow, Flash, Supergirl, and Black Lightning, and the other levels are based on Batman, and Young Justice.